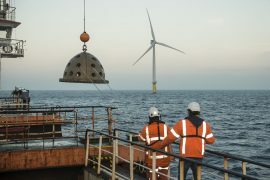 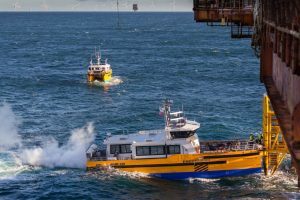 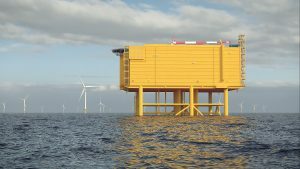 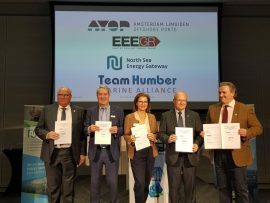 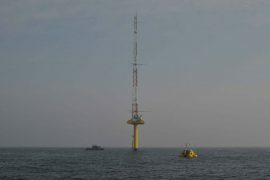 Van Oord has installed, in cooperation with the North Sea Foundation, the Natuur & Milieu organisation, and Eneco, reef balls and cages containing flat oysters within the Luchterduinen offshore wind farm, 23 kilometres west of the Dutch port city of IJmuiden. 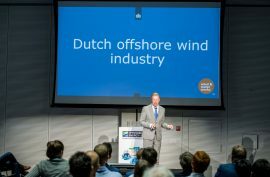 The Dutch government did not just single-handedly decide to go forward with zero-subsidy tenders, serious developers tell and show it is possible, and as long as this is the case the government will not provide unnecessary subsidies or other forms of market protection, Ruud de Bruijne from the Netherlands Enterprise Agency (RVO.nl) said in an interview with Offshore WIND. 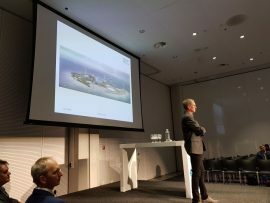 Den Helder Airport is introducing a hub-and-spoke infrastructure enabling multiple helicopter take-off and landing sites at various locations along the Dutch coast. 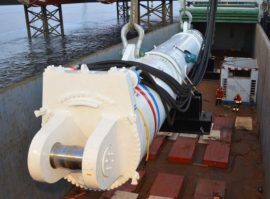 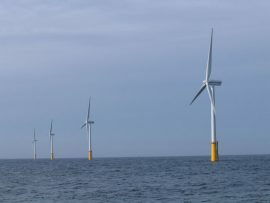 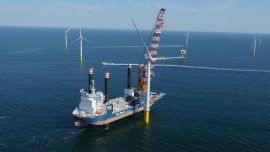 Eneco Offshore Wind B.V. has issued a call for tenders for offshore exchange and commissioning services for main component replacements on the wind turbines at the Prinses Amaliawindpark (Princess Amalia Wind Farm ). 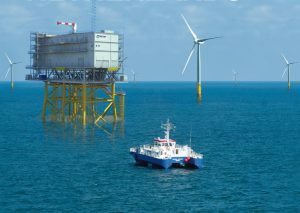 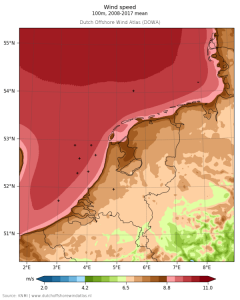 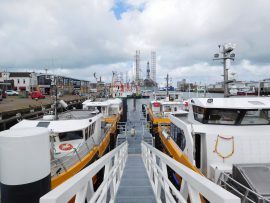 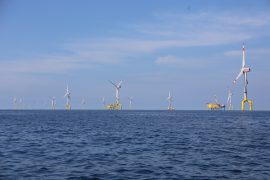 TenneT is holding market consultation for grid connection concepts for IJmuiden Ver wind energy area, which is farther from the coast than currently developed areas. 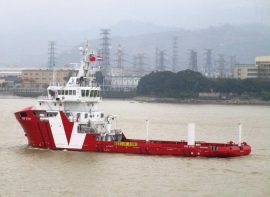 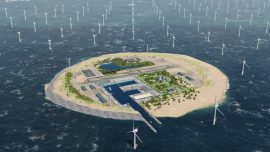 The company is consulting on HVDC platforms and an artificial island as potential solutions. 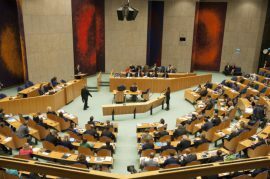 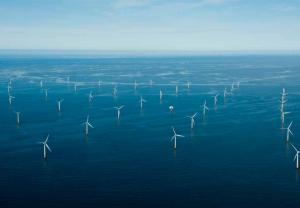 The House of Representatives of the Netherlands has voted in favour of carrying out further research to determine if new offshore wind farms can be added to increase the country’s target of having a total of 4.45GW of offshore wind generation capacity commissioned by 2023. 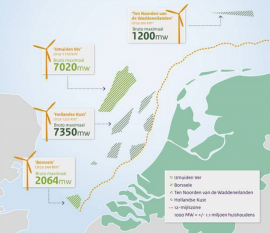 The House of Representatives of the Netherlands will today vote on a proposal to add new offshore wind farm zones and raise the country’s goal of having 4.45GW of offshore wind generation capacity commissioned by 2023. 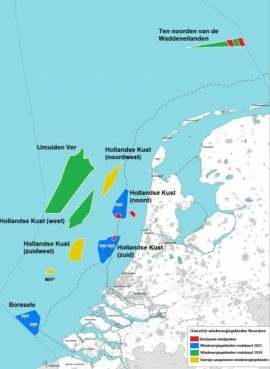 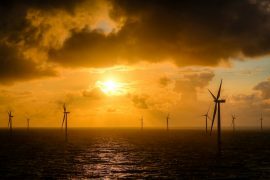 The House of Representatives of the Netherlands has received a motion to look into the possibility of adding new offshore wind farm zones to the country’s list of projects scheduled for commissioning by 2023.